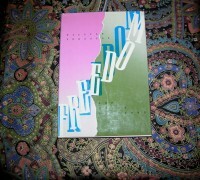 WILLIAM FERGUSON Freedom 1st Ed. 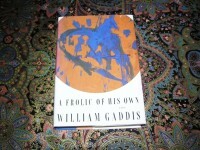 WILLIAM GADDIS A Frolic of His Own 1st Ed. 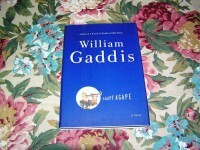 WILLIAM GADDIS Agape, Agape 1st Ed. 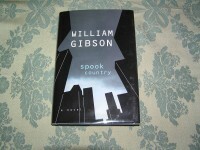 WILLIAM GIBSON Spook Country 1st Ed. WILLIAM GIBSON The Difference Engine 1st Ed. 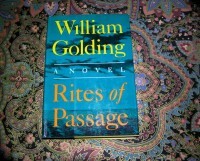 WILLIAM GOLDING Rites of Passage 1st Ed. 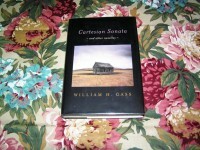 WILLIAM H. GASS Cartesian Sonata 1st Ed. 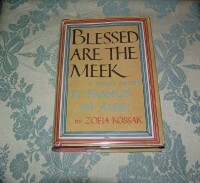 ZOFIA KOSSAK Blessed Are the Meek 1st Ed. 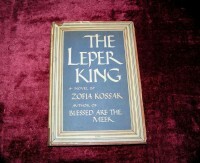 ZOFIA KOSSAK The Leper King 1st Ed.